Benchtop instrumentation is awesome. But what if it could be a little less… benchtop? Today we will push the limits of portability to new heights with a project that literally flies in the face of expectations. 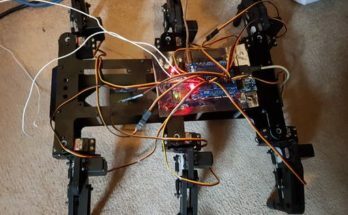 According to creator Andrew Holzer, the inspiration for the project came from his desire to find a way to monitor accelerometer data during the flight of a Nerf football. 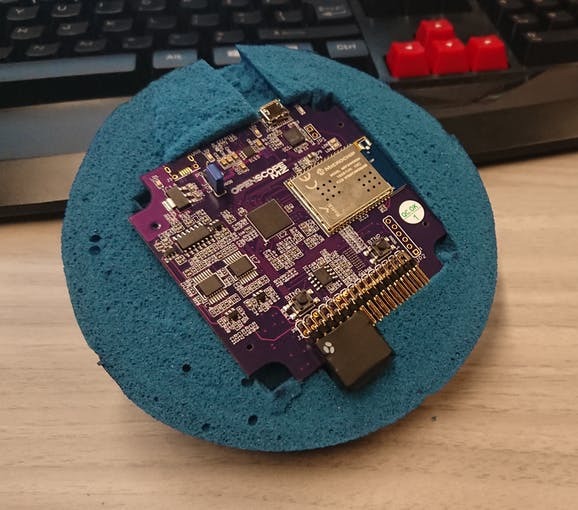 He accomplished this by using the OpenScope MZ, and it’s ability to connect to WiFi…. so it could send data mid-flight! The accelerometer X and Y axis outputs are connected to Channel 2 and Channel 1 inputs of the OpenScope respectively. The scope is powered via USB by a battery pack. 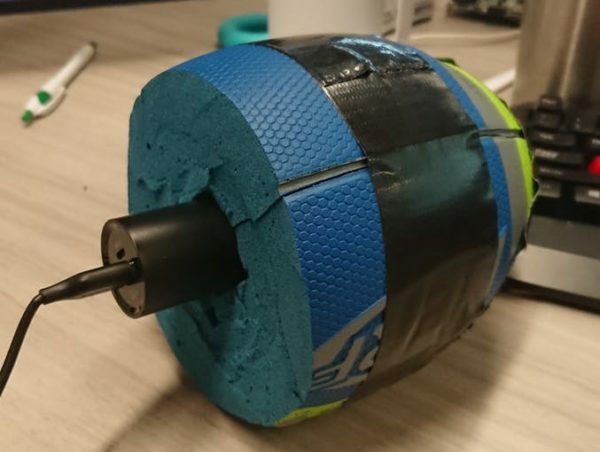 All 3 components were inserted inside the Nerf Football, with the accelerometer in the nose of the ball, the OpenScope sitting behind it (seen in cover image) and the battery pack occupying the rest of the ball. 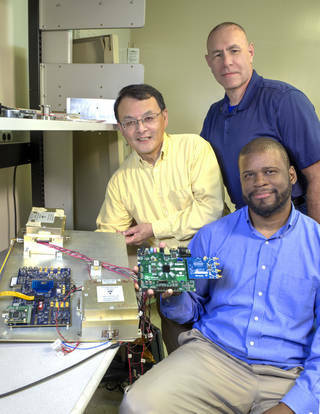 The OpenScope was configured to use WiFi to connect to his laptop and send data. In addition to the OpenScope he used the WaveForms Live software to manage and visualize the data the OpenScope collected. The next steps include employing the data logger function to log long term data to the SD card during practices. The idea is to use the data to see if he can improve his range and accuracy when throwing. Since WaveForms Live is open source, it could be modified to have it track how tight and consistent the spiral on the throw is. This could be used to compare different stances and throwing methods to find the optimal style! So don’t let cords and cables nerf your ideas… and if you have your own creative portable application make sure you post it on our Project repository and let us know on social media or in the comments below! 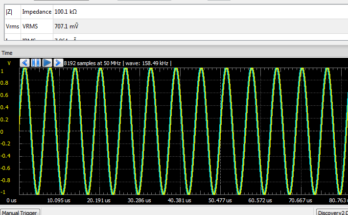 Next Article Digilent Instrumentation: What is the Difference?